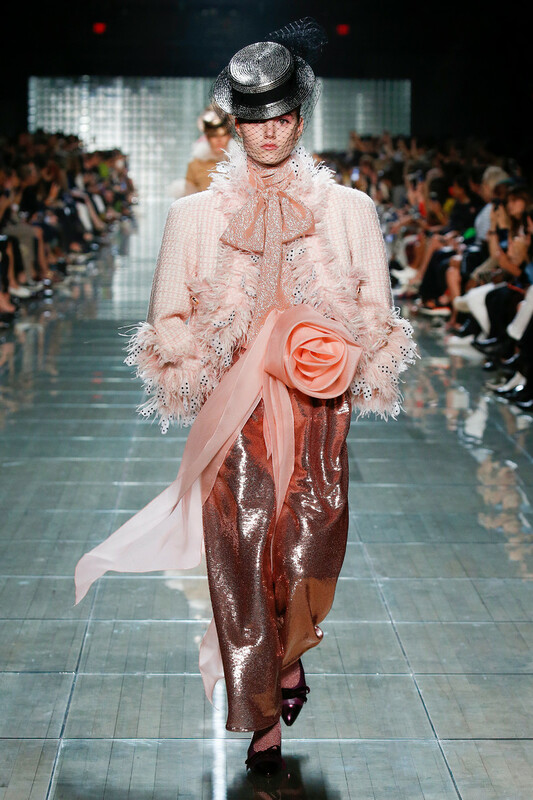 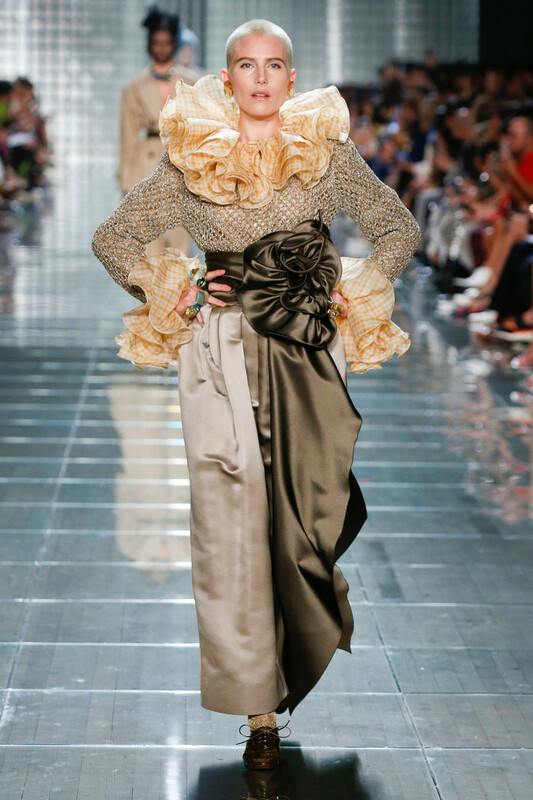 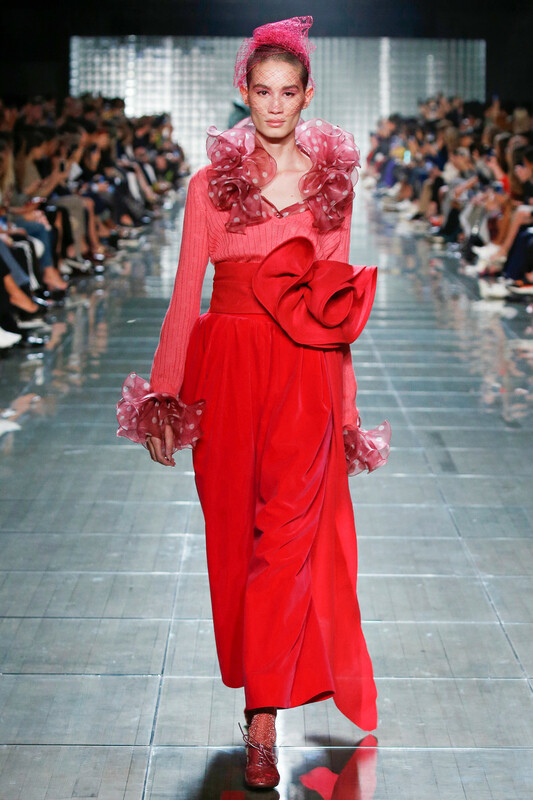 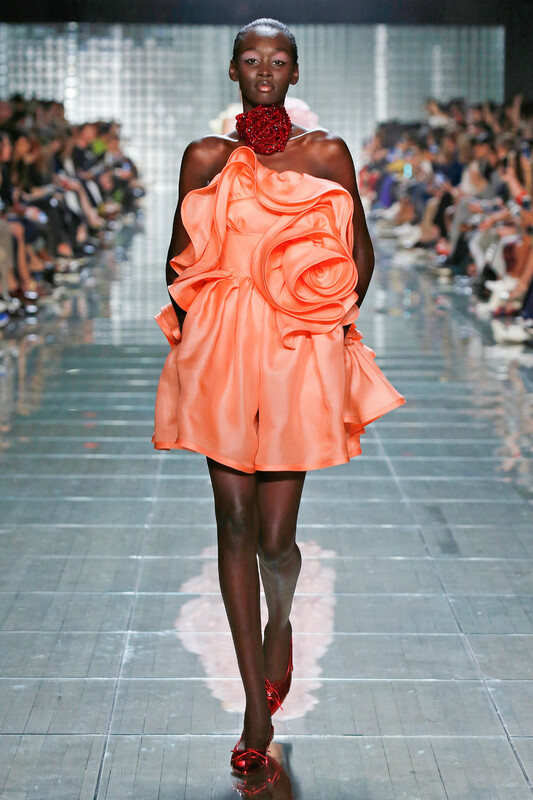 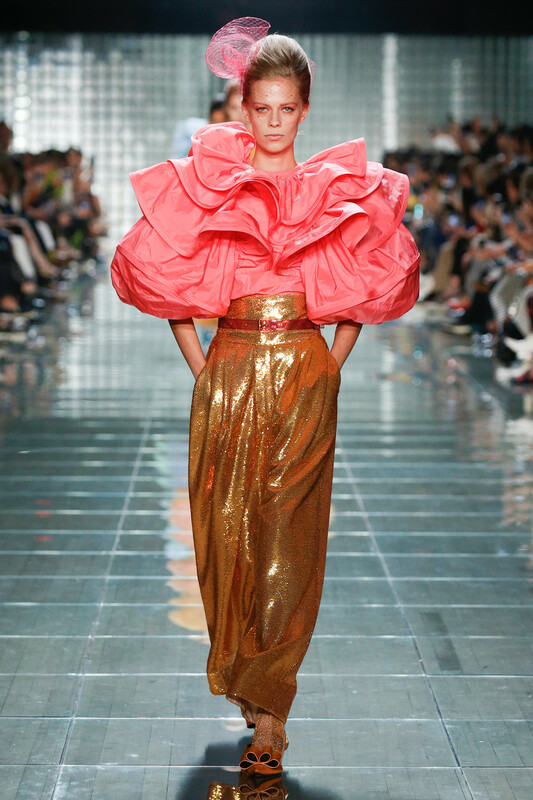 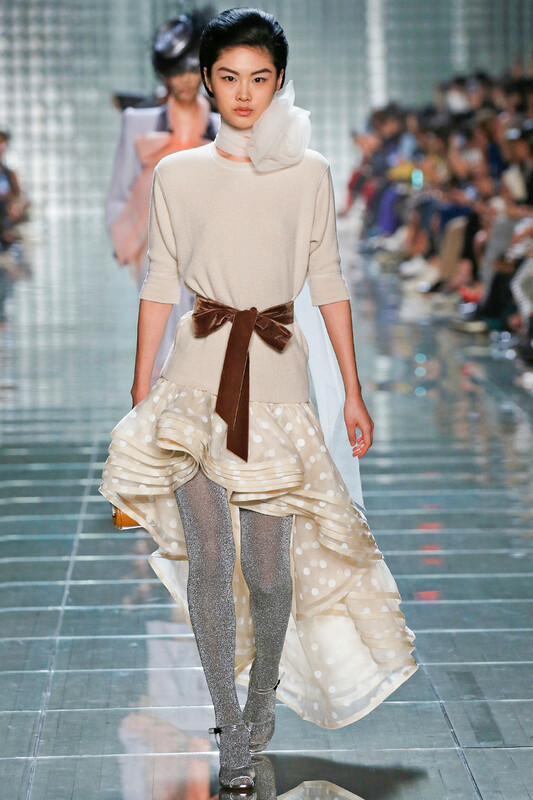 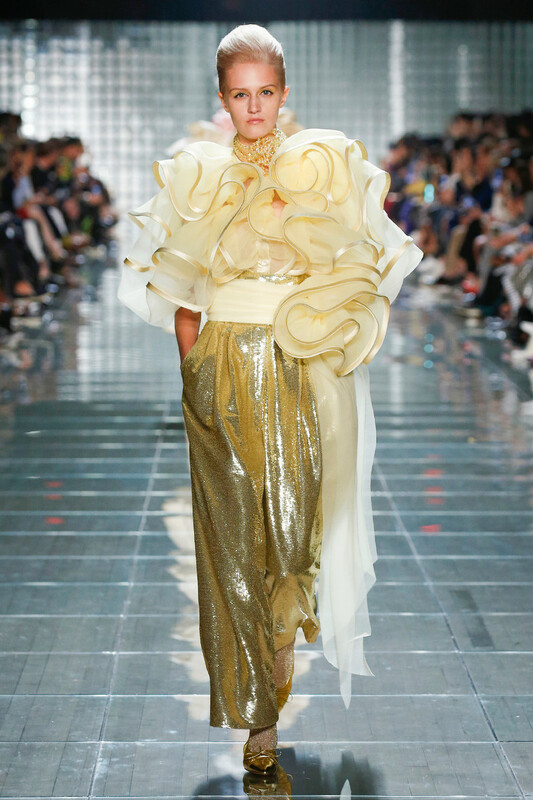 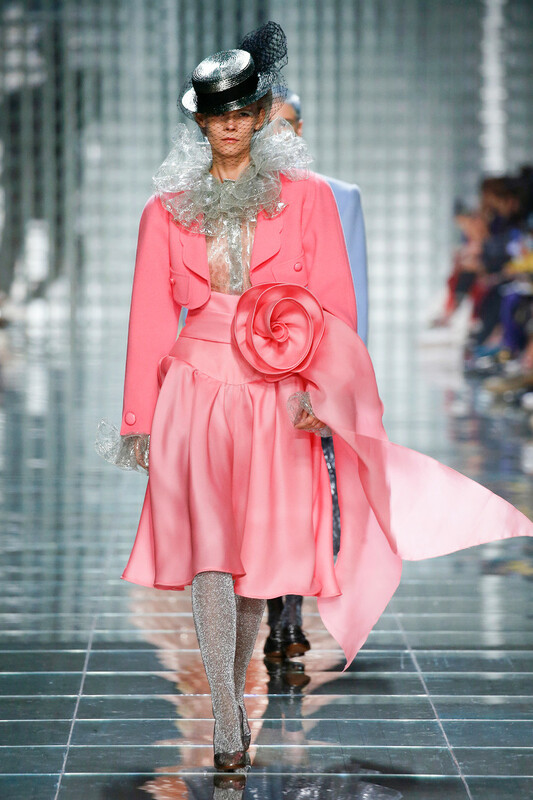 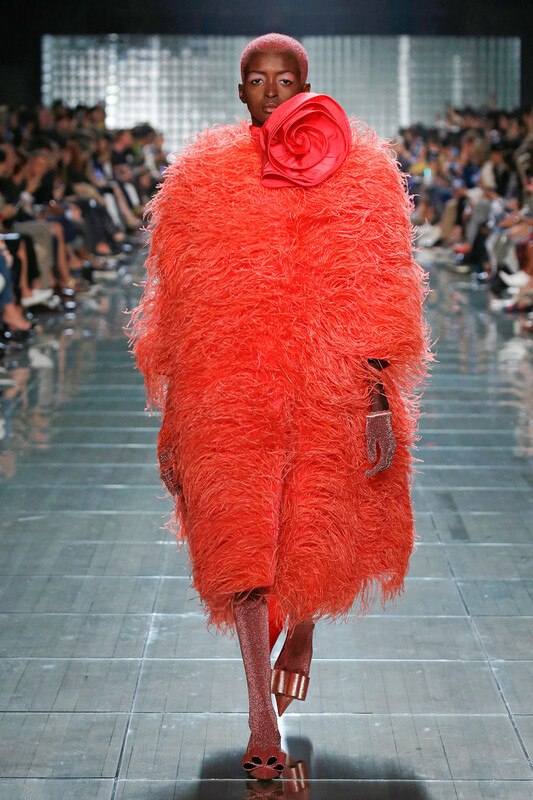 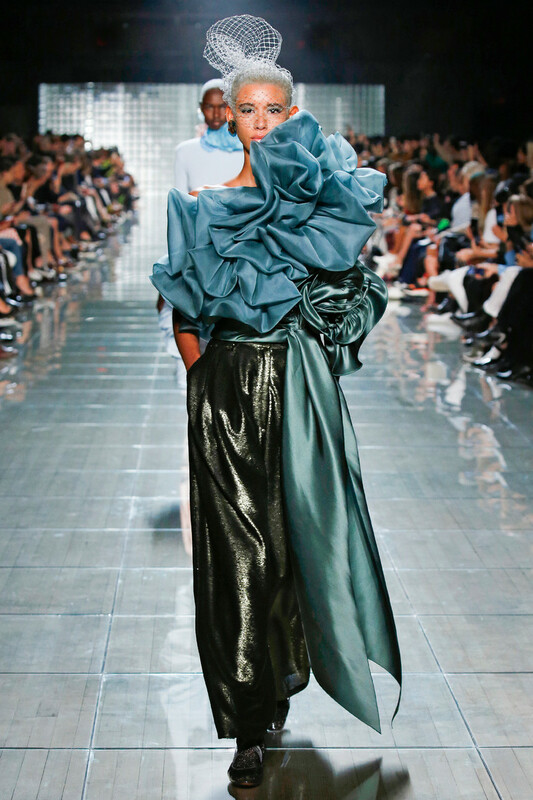 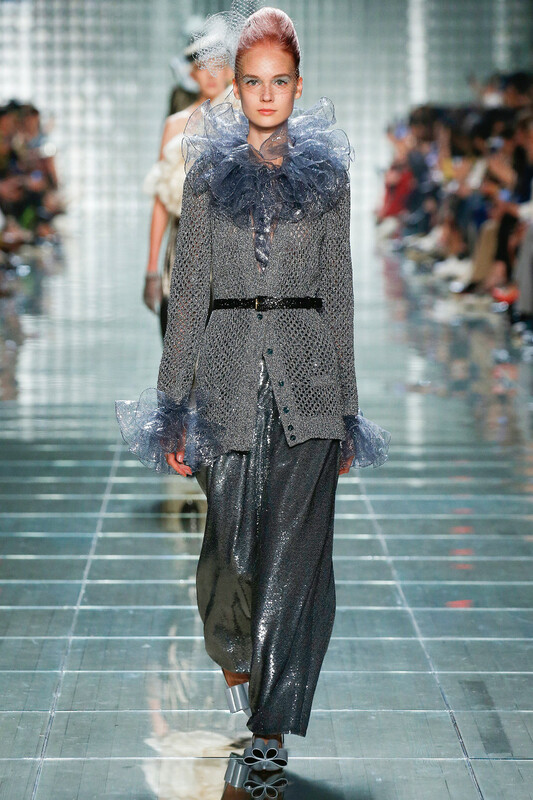 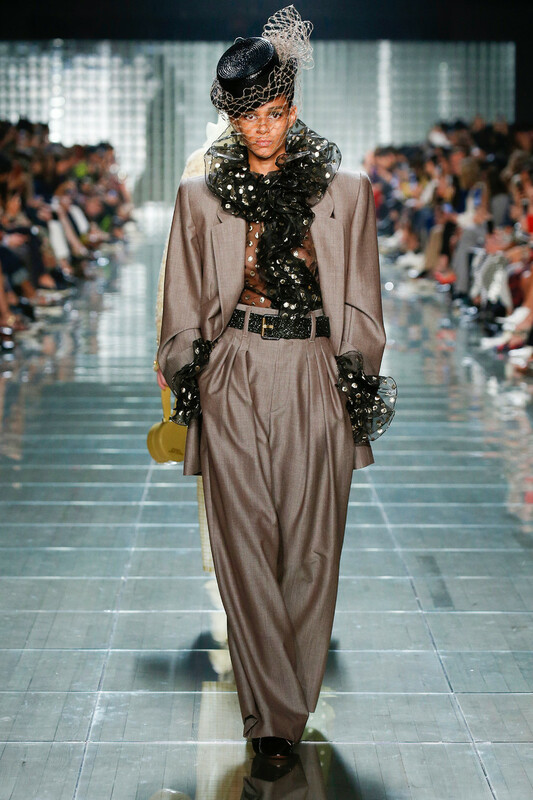 Marc Jacobs couture extravaganza took over New York Fashion Week today. 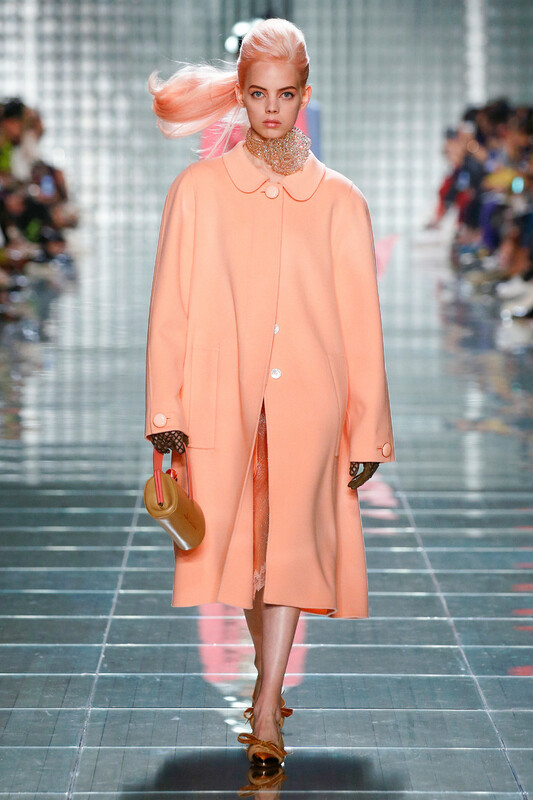 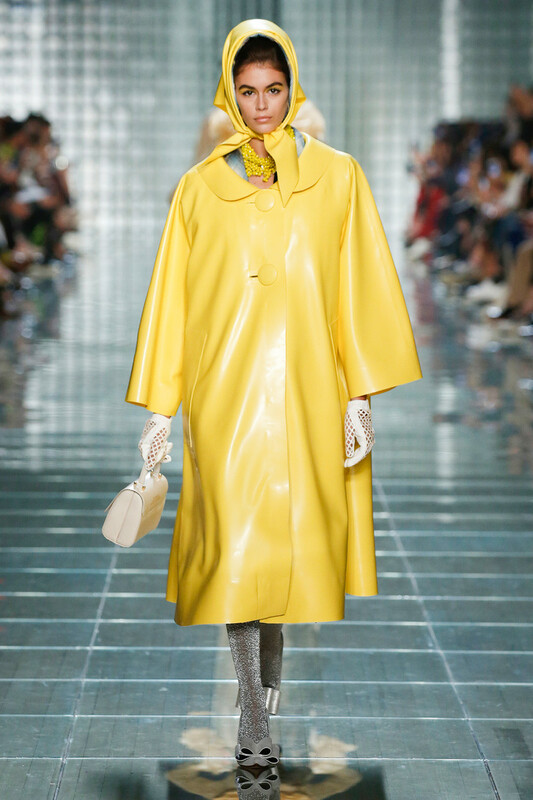 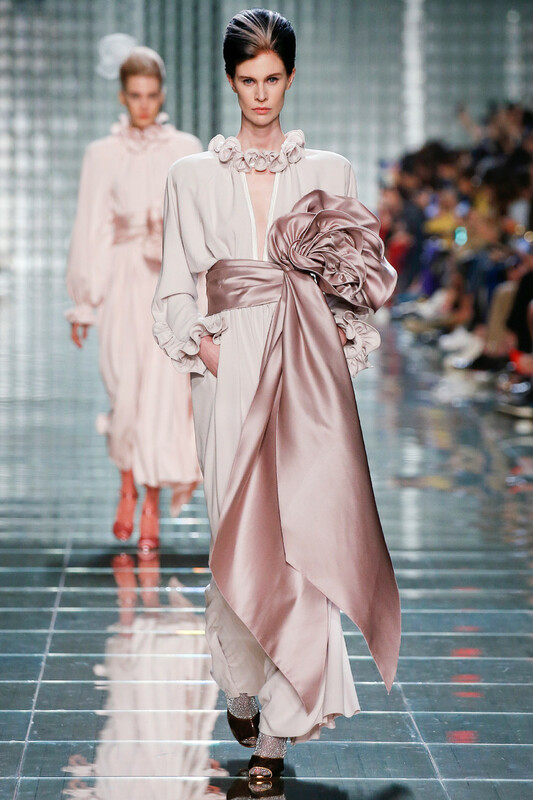 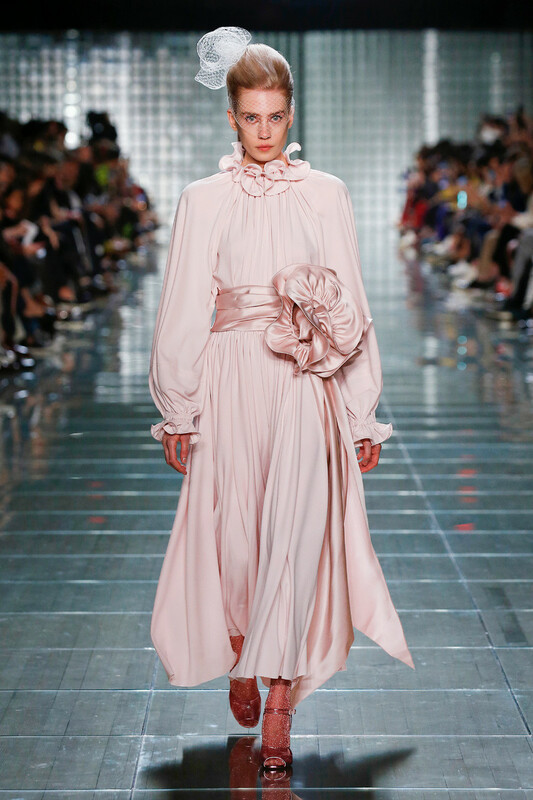 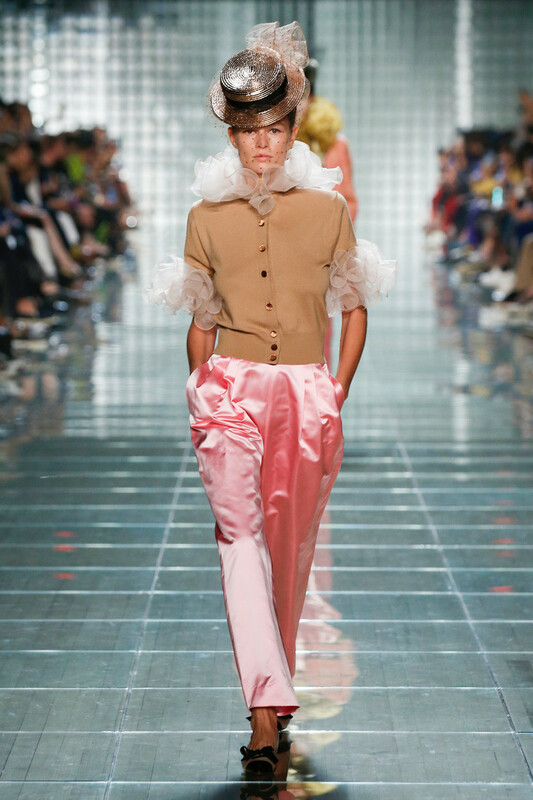 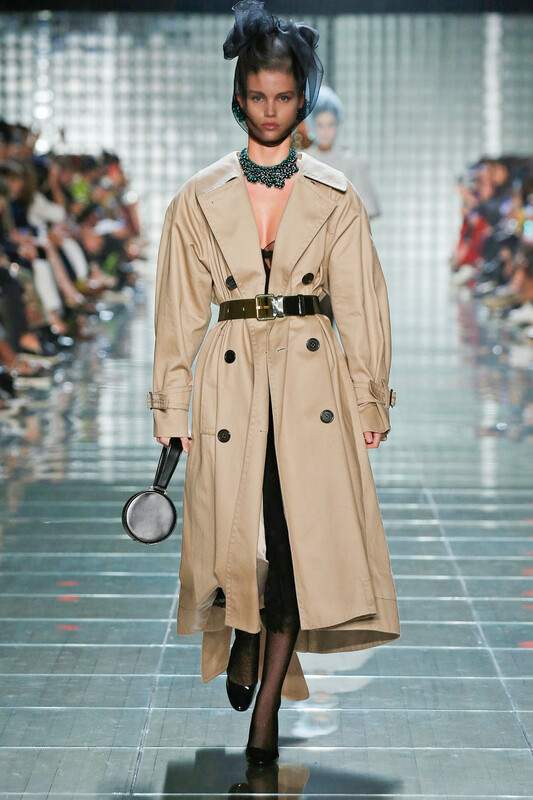 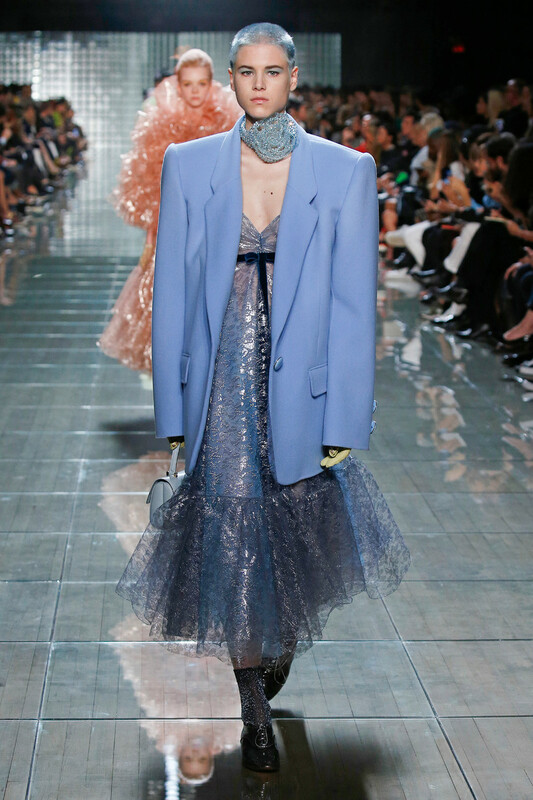 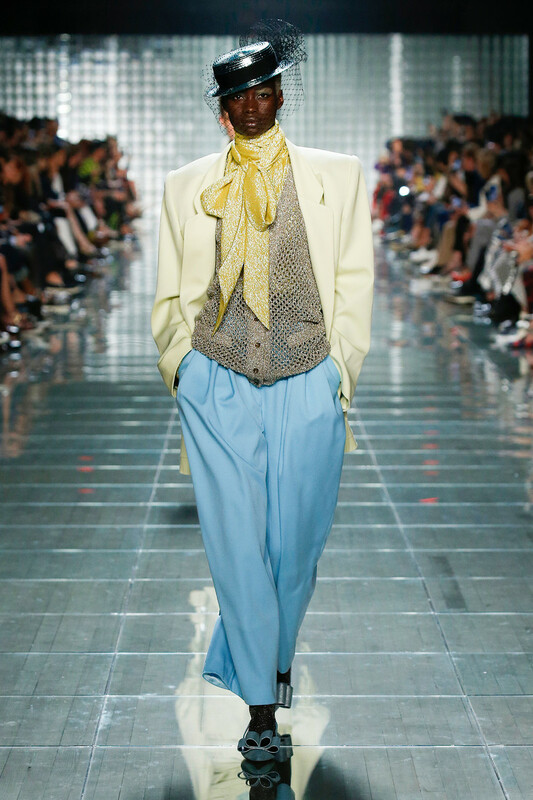 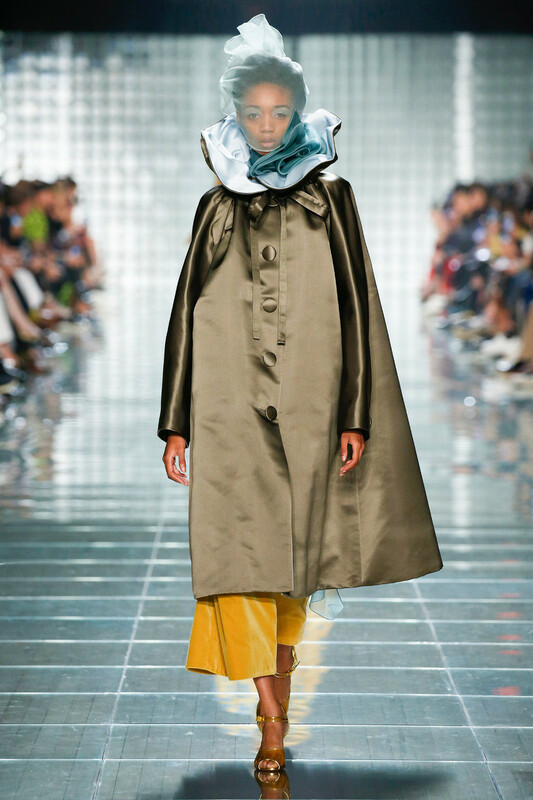 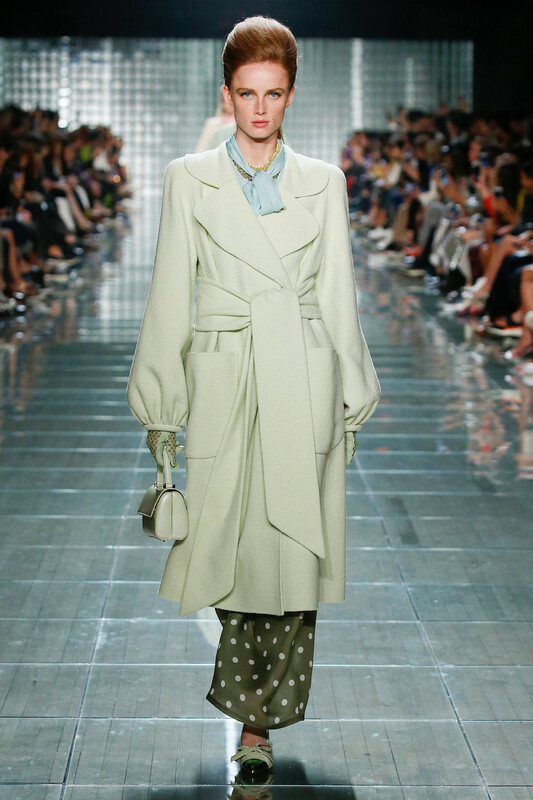 Apart from a hand full of looks (a slip dress, a trench coat and a pastel colored pencil skirt) there was nothing ready to wear about this collection. 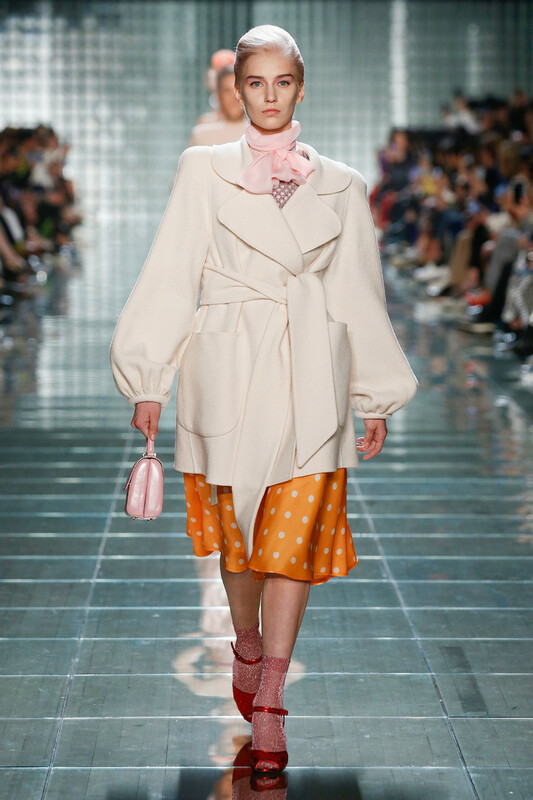 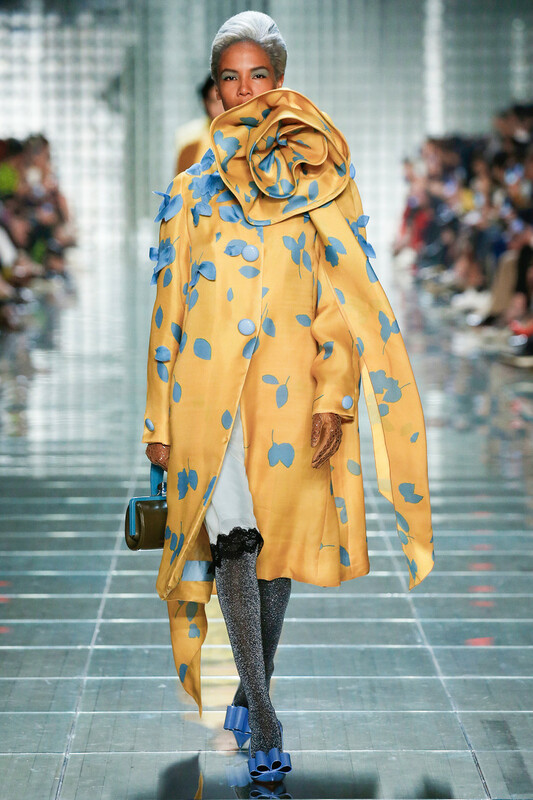 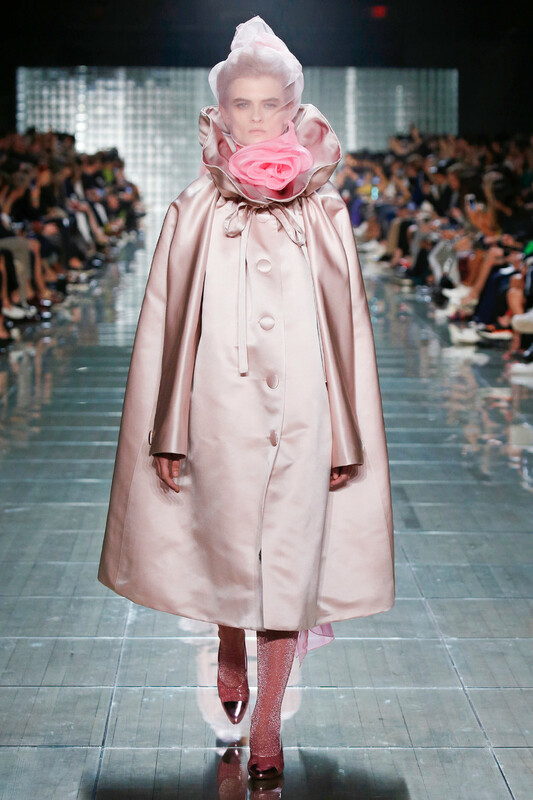 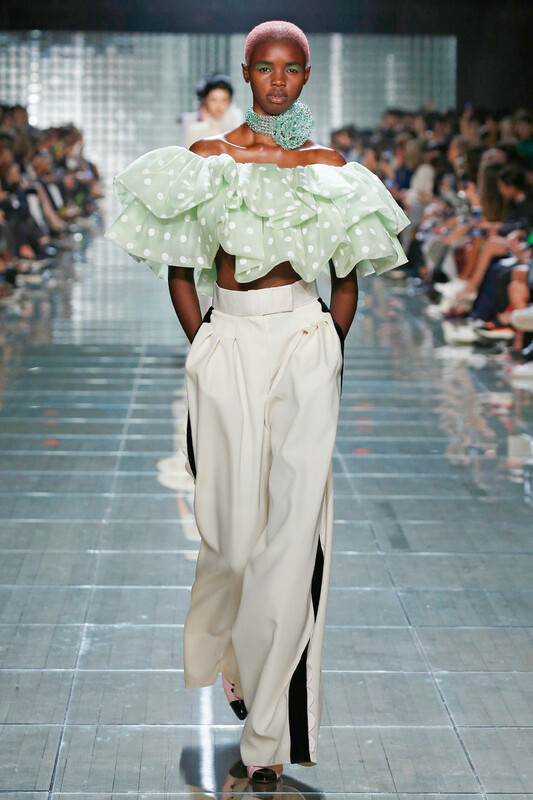 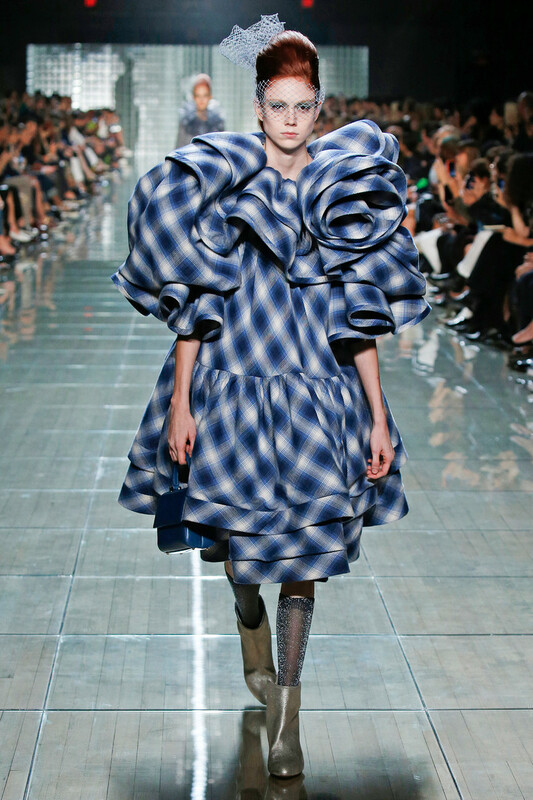 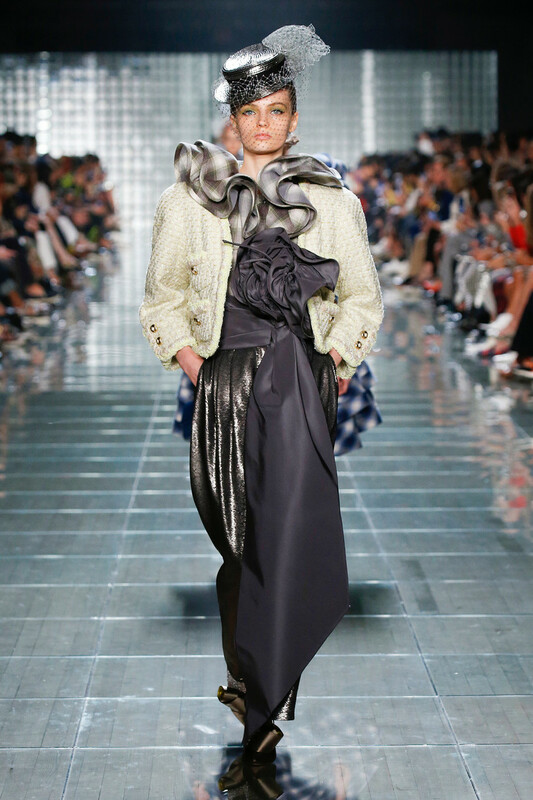 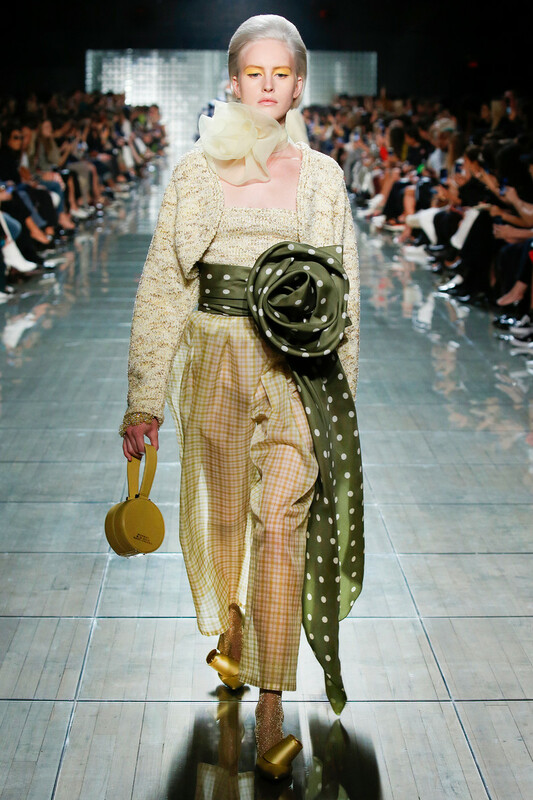 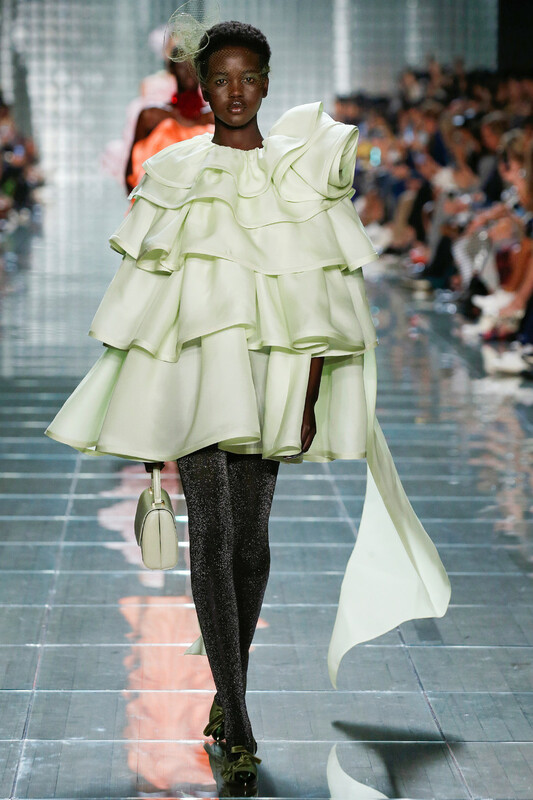 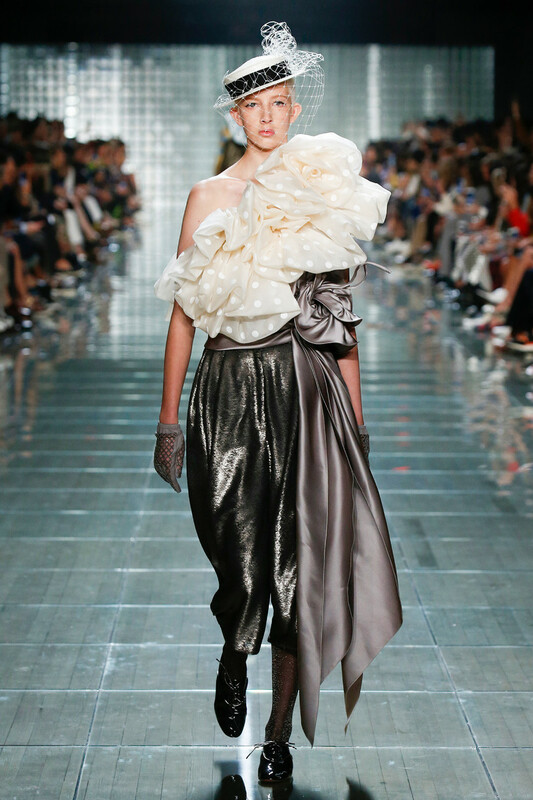 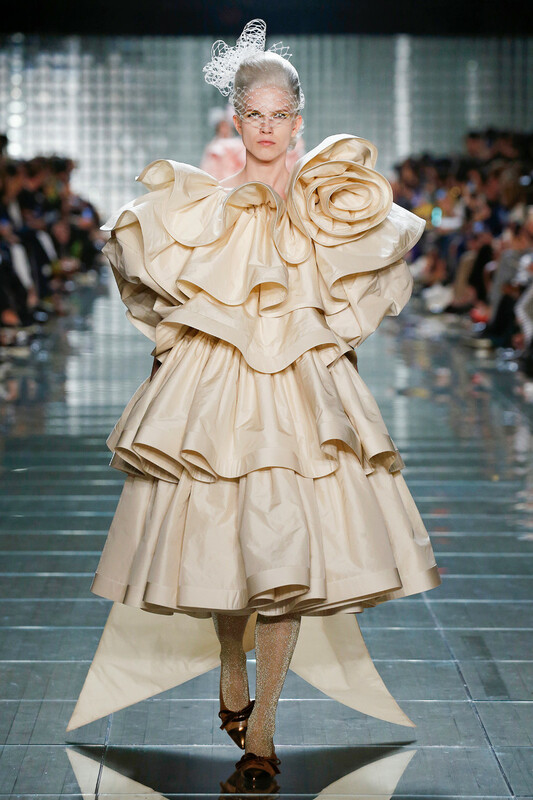 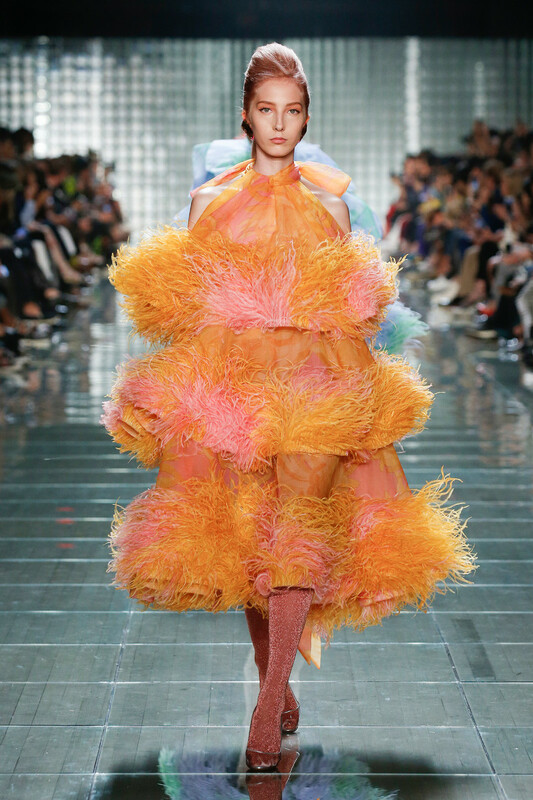 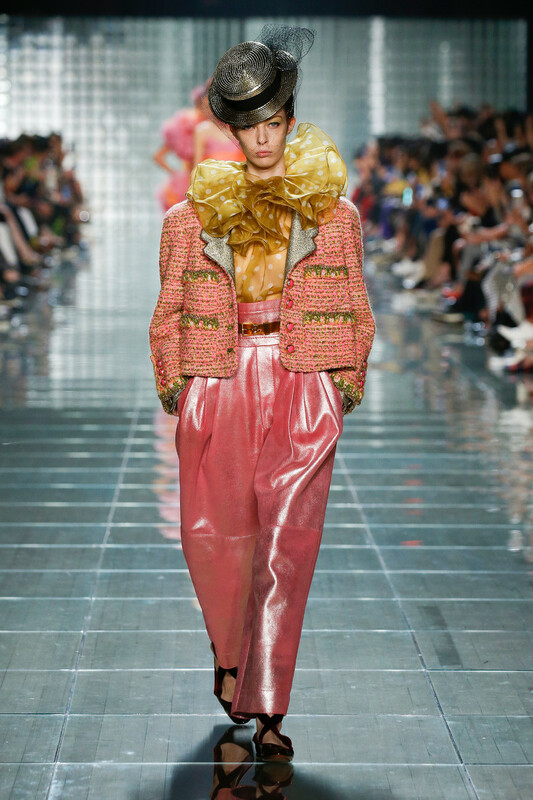 His over the top looks included clownishn pants with polka dot tops, Pierrot collars and a tiny hat to match, architectonic dress with fur and tulle and ruffled creations with larger than life floral accents made of twisted silk. 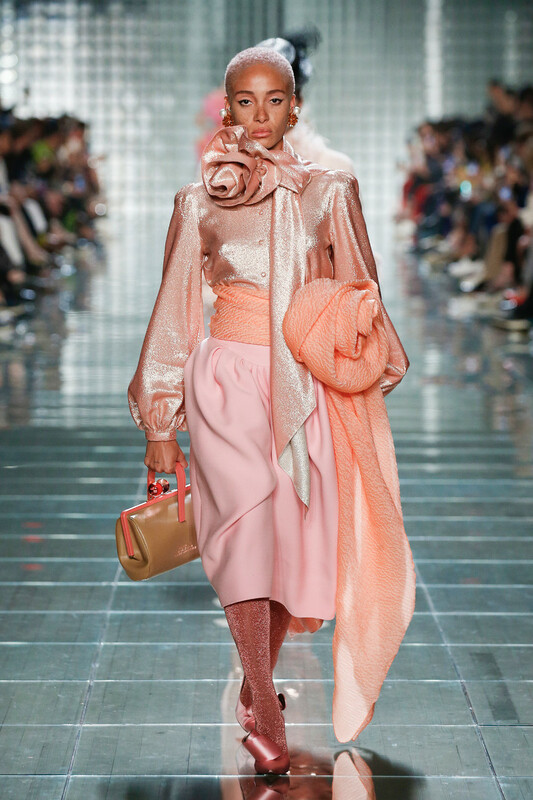 All done in the sweetest palette of pink, orange, yellow and blue shades. 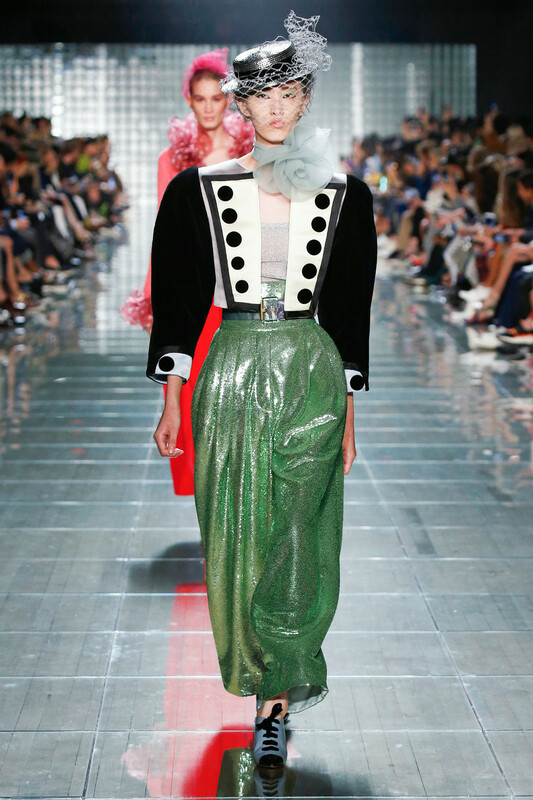 The looks were playful, fun and costum-y. 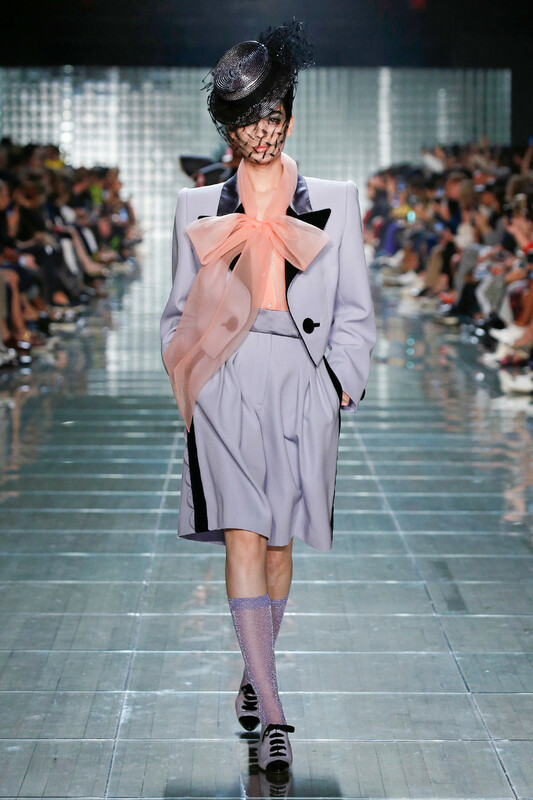 We could even see Anna Piaggi’s splitting image pop up a few times. 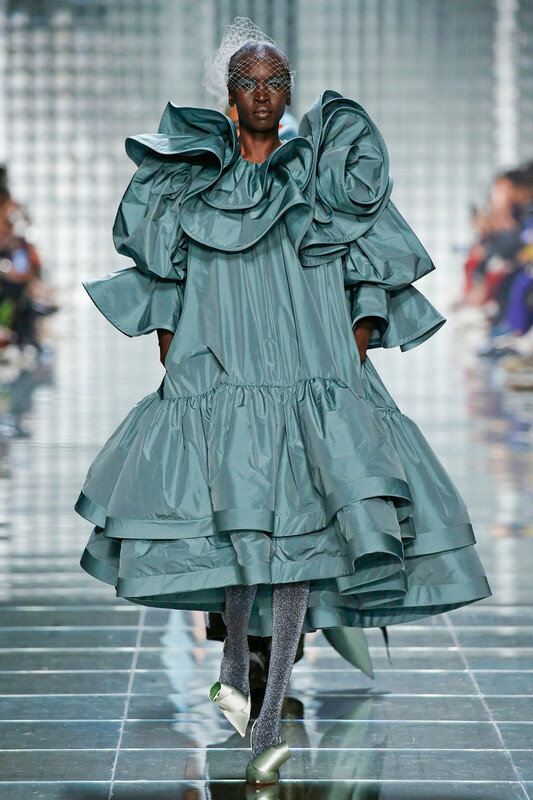 This was not a show about trends or about what we’ll be wearing a year from now. 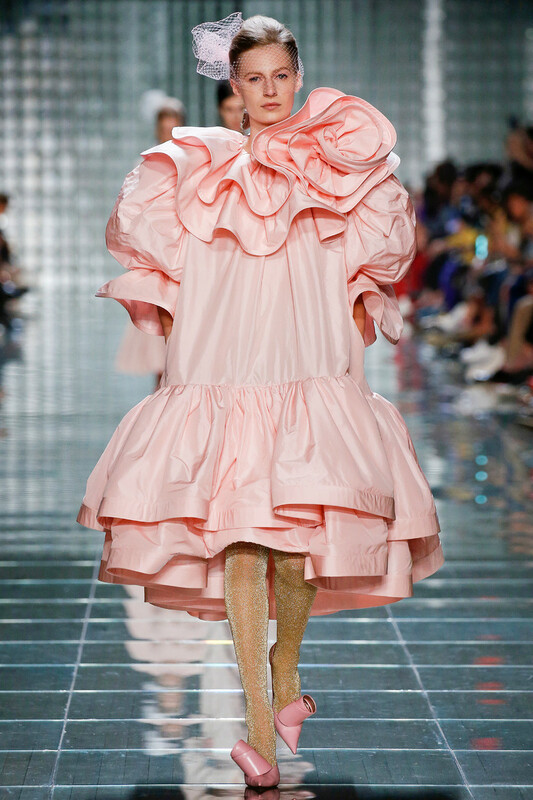 It was about escaping everyday life and bringing back the fun into fashion. 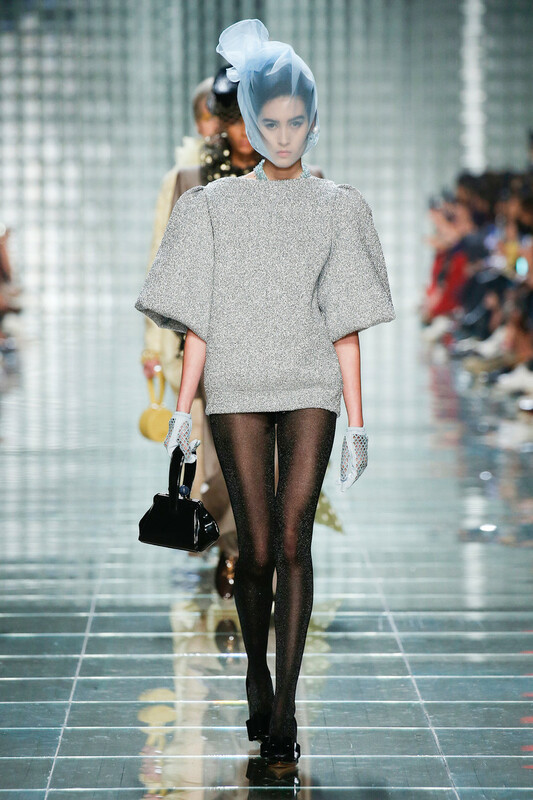 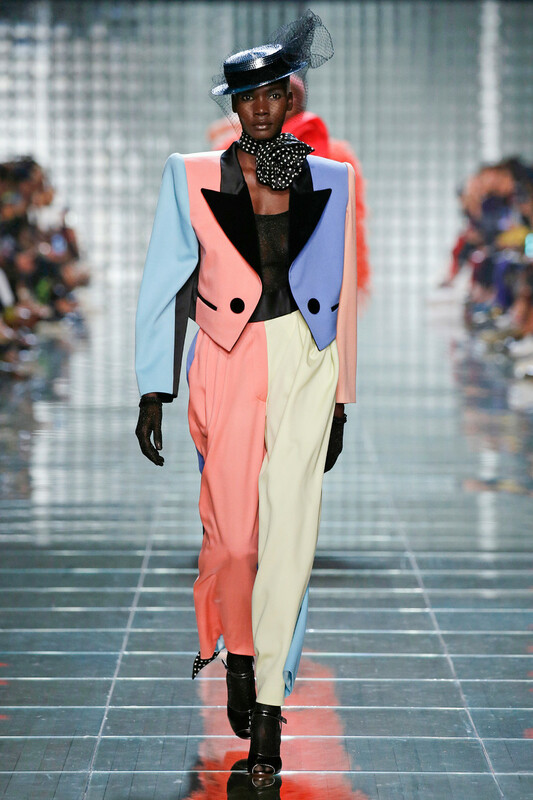 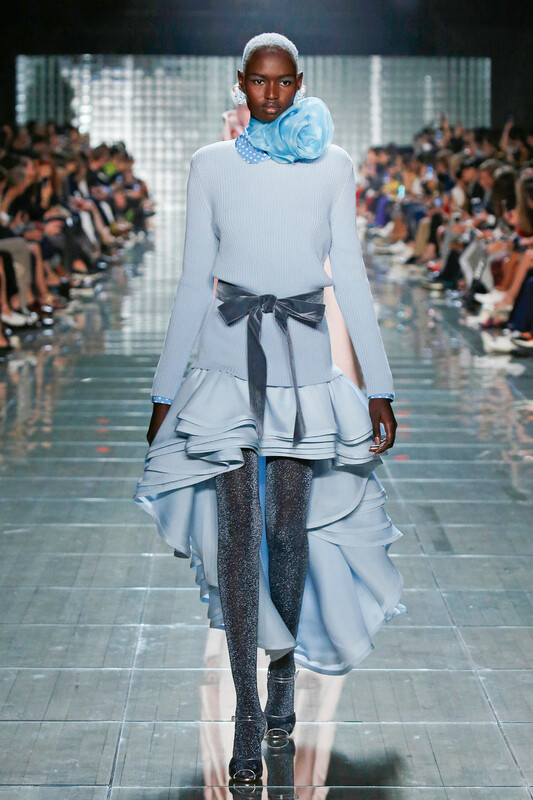 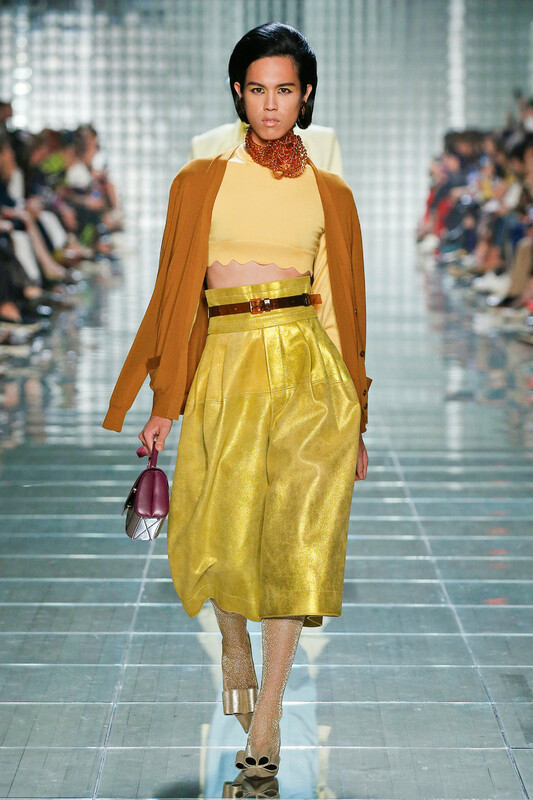 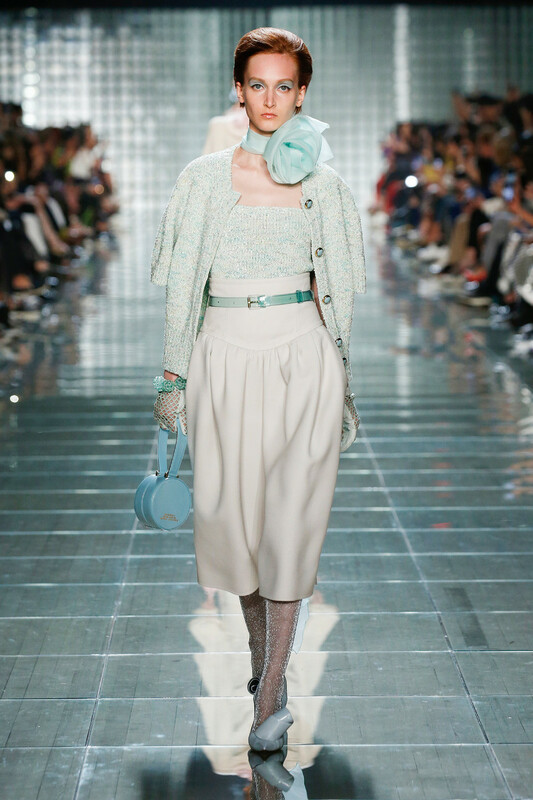 Let’s live it all up in Marc Jacobs fashion fantasy!